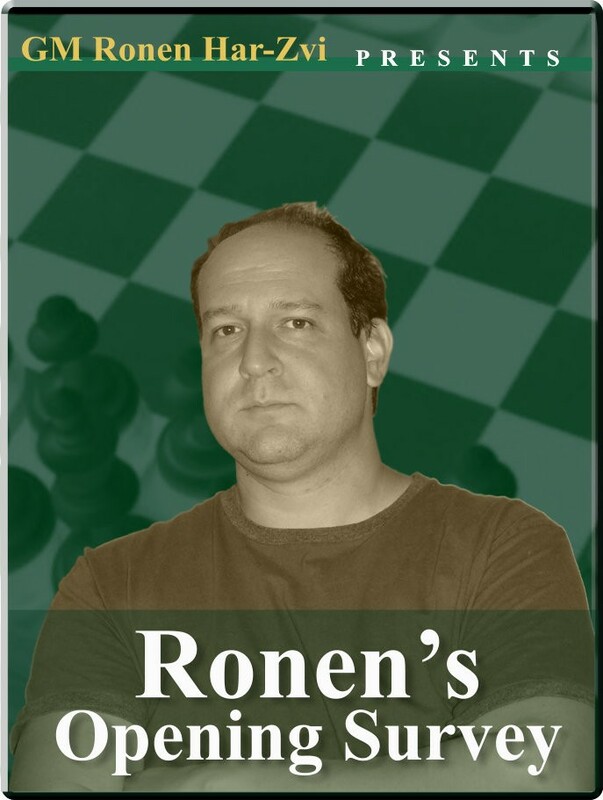 Ronen through Chess history: Russia vs. World 2002 Opening: B80, B30, C67: Sicilian: Scheveningen, Sicilian Defense, Ruy Lopez: Berlin Defense Player(s): Polgar, Kasparov, Akopian, Shirov, Svidler With this show, Ronen concludes his mini-series on the "Matches of the Century". The third match occurred in Moscow, September 8-11, 2002 and was this time billed as the "Match of the New Century" or "Match of the 21st Century". It was characterized by a very unusual bad performance by the great Garry Kasparov; Ronen presents us two games that show how Kasparov was not in good form, and then a very nice win by the top scorer of the match: Alexei Shirov.